Belotero is a soft injectable hyaluronic gel, distinctive in its ability to integrate and adapt with the skin’s natural movements and contours. It is ideal for the superficial lines and wrinkles on the lower face. 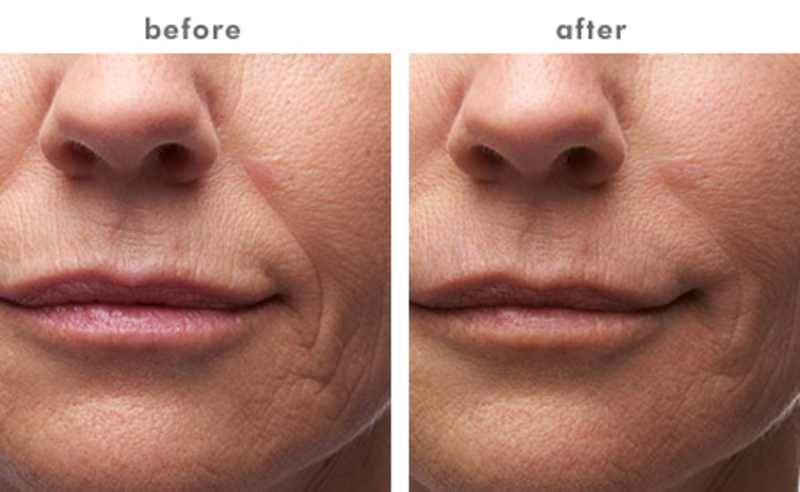 Belotero is a great choice for those new to dermal fillers, and those hoping to achieve subtle, delicate results.